This November, Californians will be able to vote on whether the state should be separated into three different states: California, Northern California, and Southern California. The idea for three separate states came from venture capitalist Tim Draper, who calls the move Cal 3. The initiative received more than 400,000 valid signatures to qualify for the ballot -- surpassing what’s required by state law -- though the final decision will come from Congress. Why split up the state? Draper believes dividing California will ultimately be the most beneficial move for the state’s residents. With three smaller states, regional communities will have the resources to address the state’s most pressing issues, including strained government, deteriorating infrastructure, school systems, and high taxes. With Cal 3, California would be divided into California, Northern California, and Southern California. Draper is confident it would mirror the current way other states are structured in order to be more manageable. Northern California would have 40 counties, including the San Francisco Bay area and the remaining counties of north Sacramento, comprised of 13.3 million people; California would have 12.3 million people in six counties (Los Angeles, Ventura, Santa Barbara, San Luis Obispo, Monterey, and San Benito); and Southern California would have 13.9 million people in 12 counties: San Diego, San Bernadino, Orange, Riverside, Mono, Madera, Inyo, Tulare, Fresno, Kings, Kern, and Imperial. Draper and Cal 3 are confident this plan would have countless benefits for residents of all three new California states. 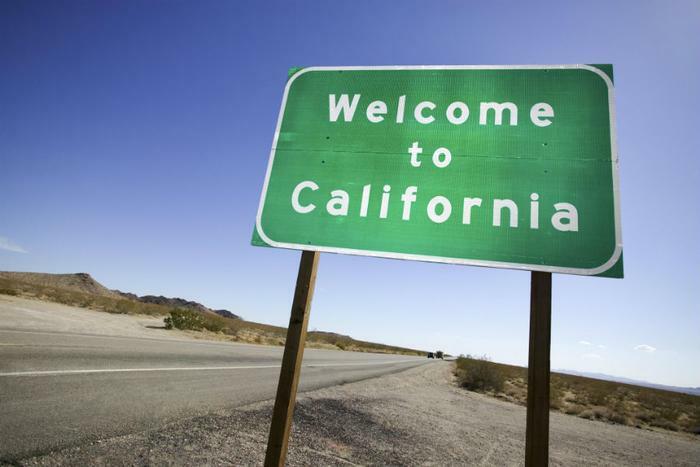 Currently, according to U.S. News & World Report and McKinsey’s “Leading States Index,” out of 50 states, California ranked last -- or close to it -- in many leading categories. The state is currently ranked #44 in K-12 education, #46 in low tax burden, #49 in road quality, #50 in urban air quality, #50 in quality of life, #49 in housing affordability, and #48 in cost of living. However, Cal 3 has plans to drastically take aim at these problem areas. “Rather than being managed remotely -- and ineffectively -- from Sacramento, each state will have the autonomy to make choices based on the most pressing needs and opportunities close to home,” the Cal 3 site states.